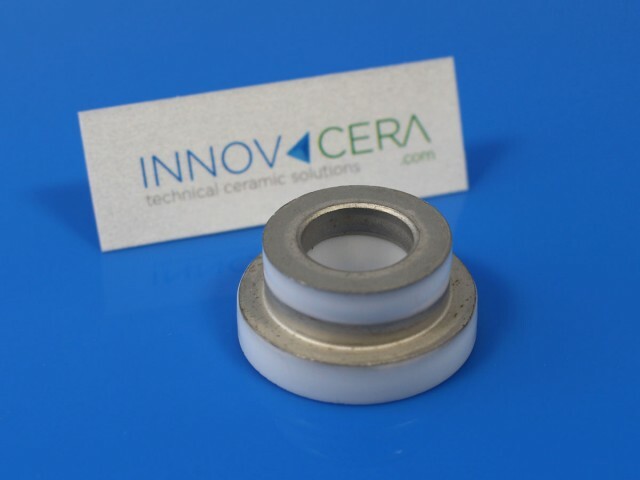 Advanced ceramics are widely used in electronics and engineering applications for their chemical and mechanical properties. Compared to metals, they are stronger in compression, especially at higher temperatures. Advanced ceramics have a good thermal stability (i.e. 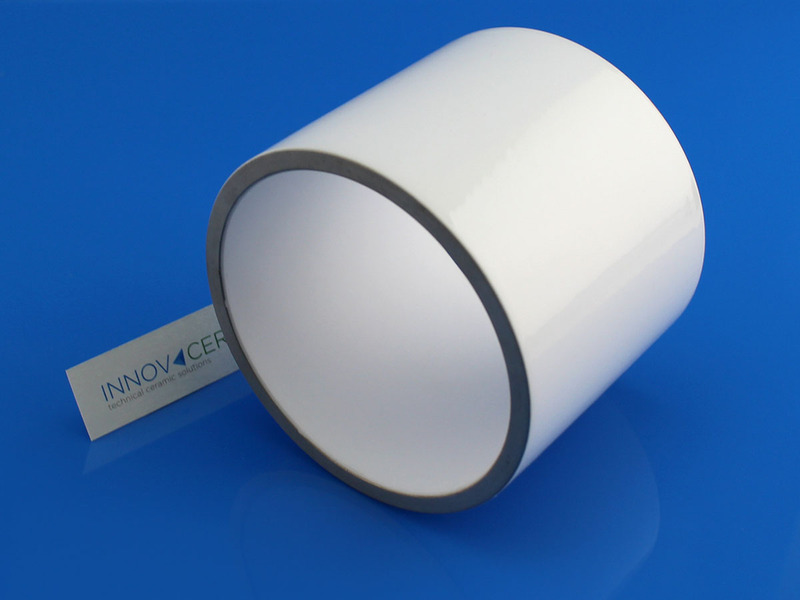 a low coefficient of thermal expansion) and good thermal and electrical resistance. They are also hard, and have excellent dimensional stability. 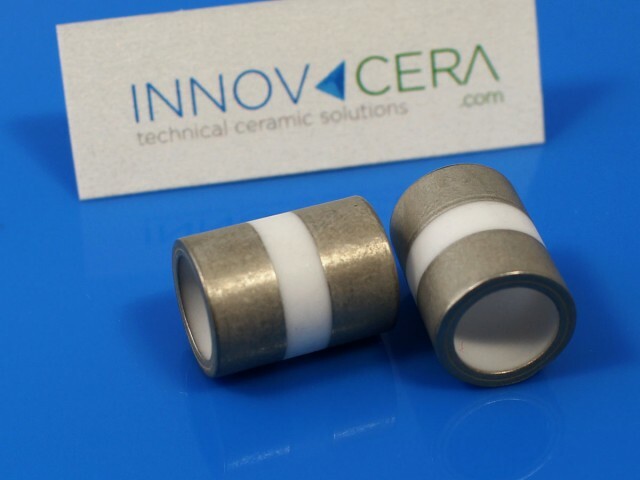 As a result, the list of applications for advanced ceramics is including: aerospace engine blades, rings and valve components, industrial pump bearings, cutting tools and die parts, medical instruments, and wide uses in the electronics industry as a substrate and in specialized vacuum components. 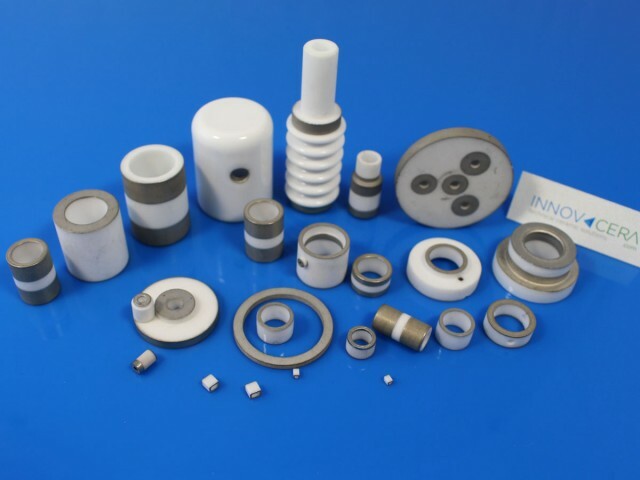 Metallization ceramics is a famous coating technology in advanced ceramics, they are commonly used in many applications, for example in power electronics components placed under extreme load, electrical drive engineering and electrical engineering as well as in electronic components for computer technology. Specialization in prototype to medium volume with the ability to seamlessly upscale to high volume production if required.